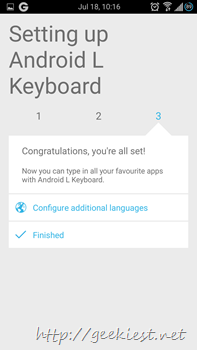 Android L which was earlier available on the Google Playstore and later removed because of some copy right issues is now available on the Amazon App store. 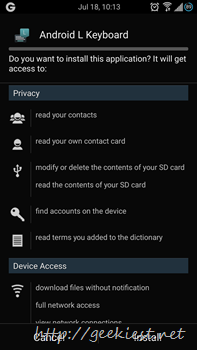 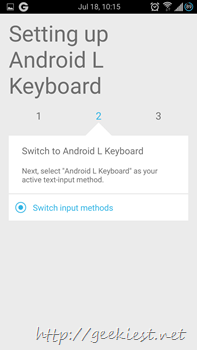 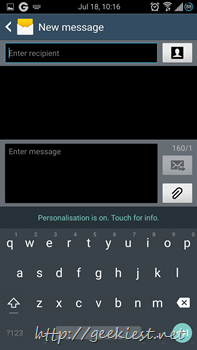 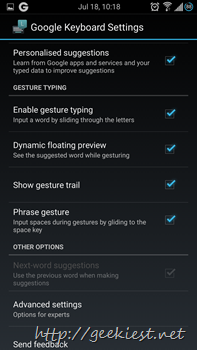 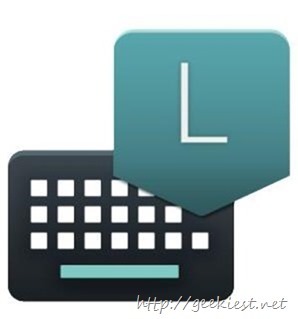 This is a Free keyboard application for Android devices running Android 4.0 or higher versions. 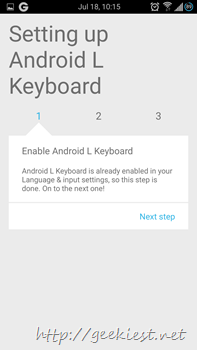 This application is extracted from Android L and after googles removed it from playstore there was many sources where you can download the apk files to install the keyboard. 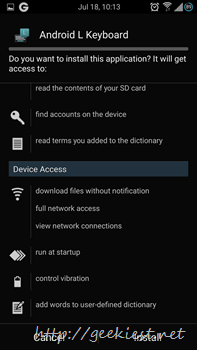 But now it is really easy to install via the Amazon app store.